Indulge in the best Fijian cultural experience and dinner, basking in the direct sunset as it transitions the sky to glittering stars. Take a journey into Fijian food and flavour with our large array of traditional dishes. Help us to unearth the Lovo Pit with our fierce warriors and enjoy the delicate smoky flavours from our earth oven. 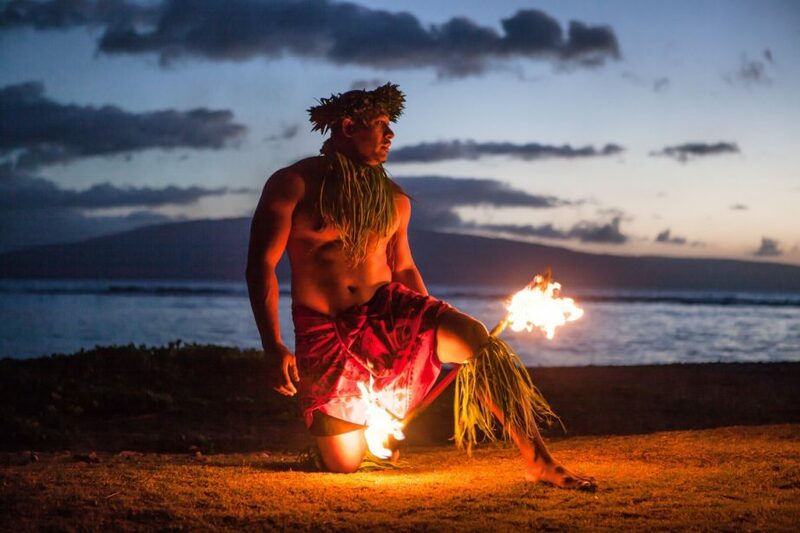 Relax with our Kava ceremony and storytelling experience whilst the Meke choir serenade and the rhythmic fire dancers ignite the evening.